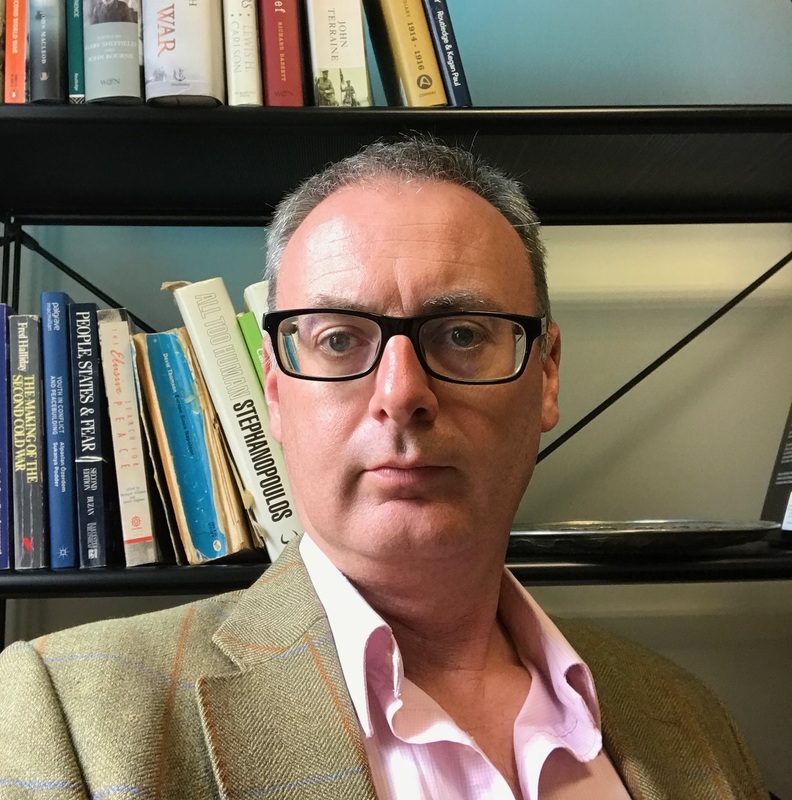 Roger Mac Ginty is Professor of Defence, Development and Diplomacy at the School of Government and International Affairs at Durham University. He edits the journal Peacebuilding (with Oliver Richmond) and edits the Rethinking Political Violence book series. He directs the Everyday Peace Indicators project (along with Pamina Firchow) and works on issues of the (dis)connections between top-down and bottom-up peace.